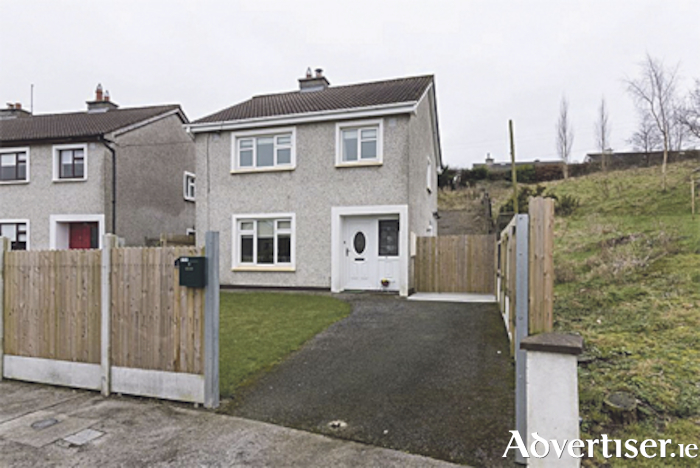 Beautifully presented, Sherry Fitzgerald O’Meara bring this three-bedroom detached home in the Cartrontroy area of Athlone to the market. Recently refurbished to a very high standard and boasting off street car parking, a rear yard, front garden and being situated close to all schools, shops, places of employment and walking distance of town centre. The interior of the home boasts three bedrooms, two reception rooms, two bathrooms, central heating and attractive decor. The exterior offers a well kept garage, private parking and a patio area. The home is approximately 97.5 square metres with a BER D1 energy rating.